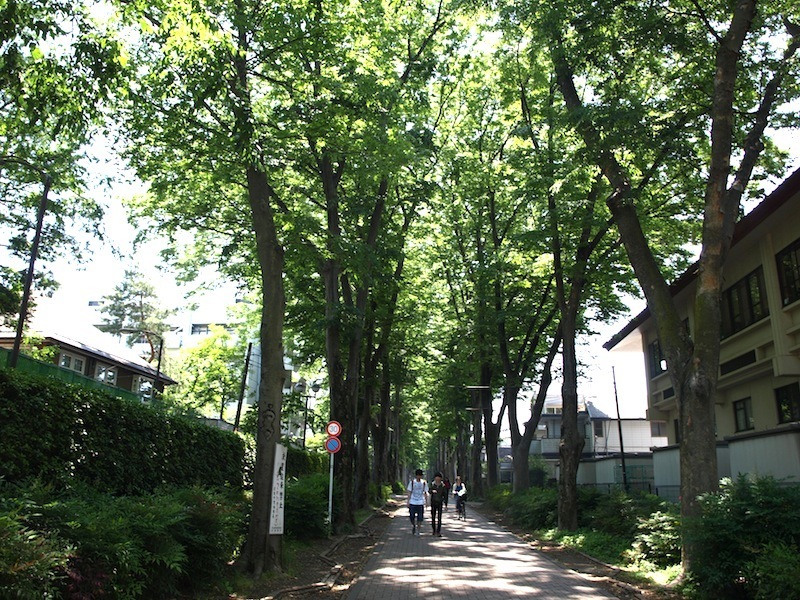 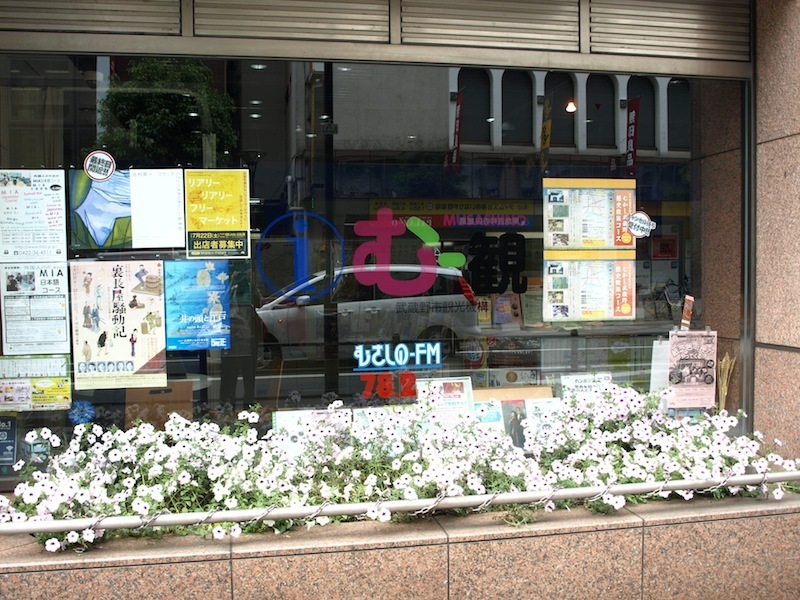 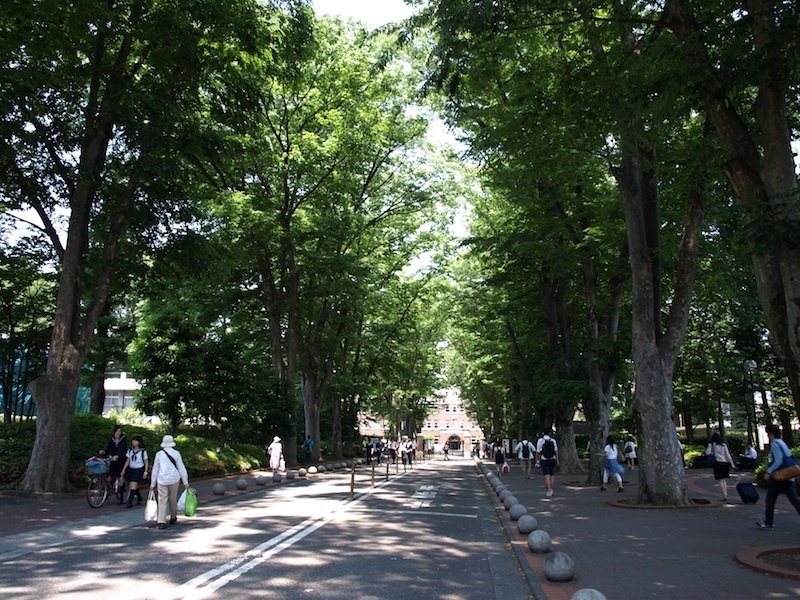 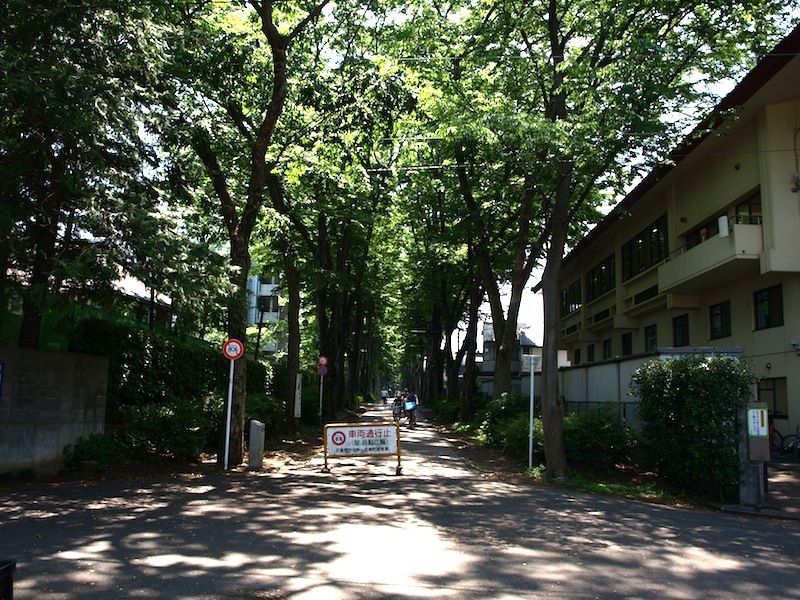 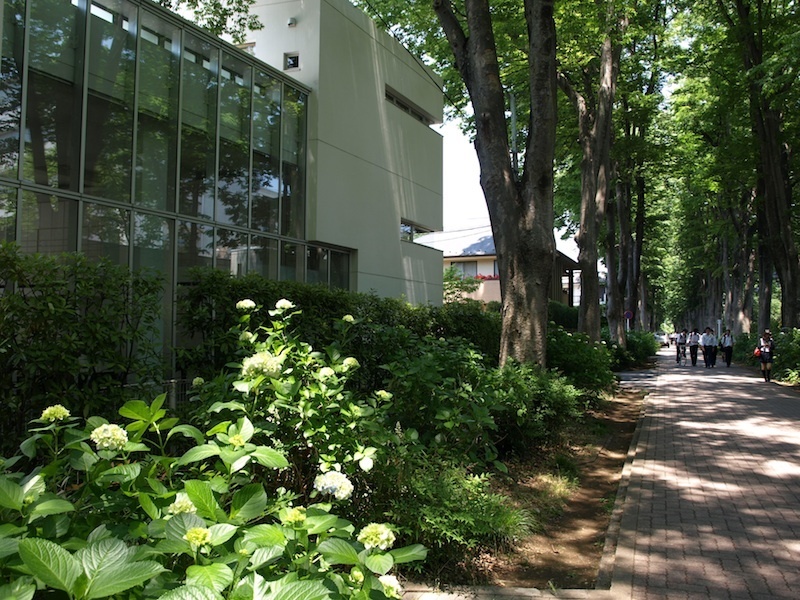 This beautiful street located in North-west Kichijoji area, about 10-15 minutes walk from Kichijoji Station. 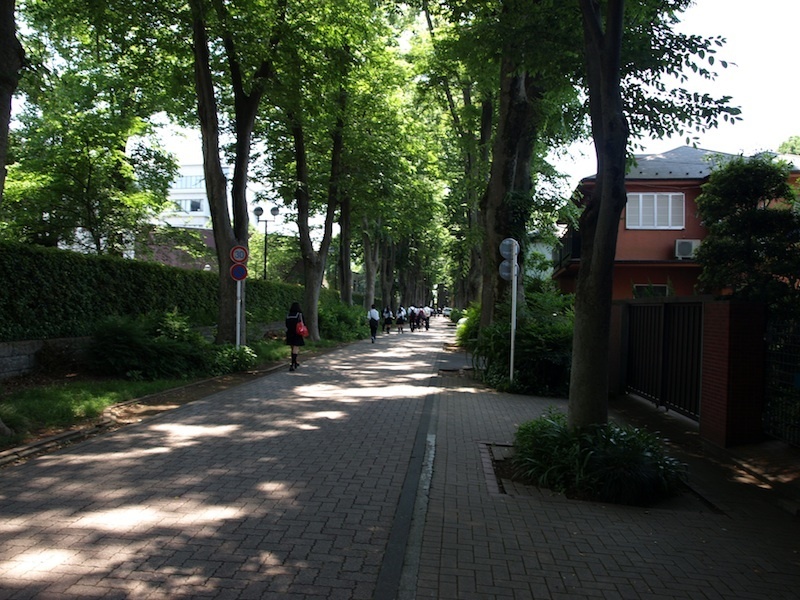 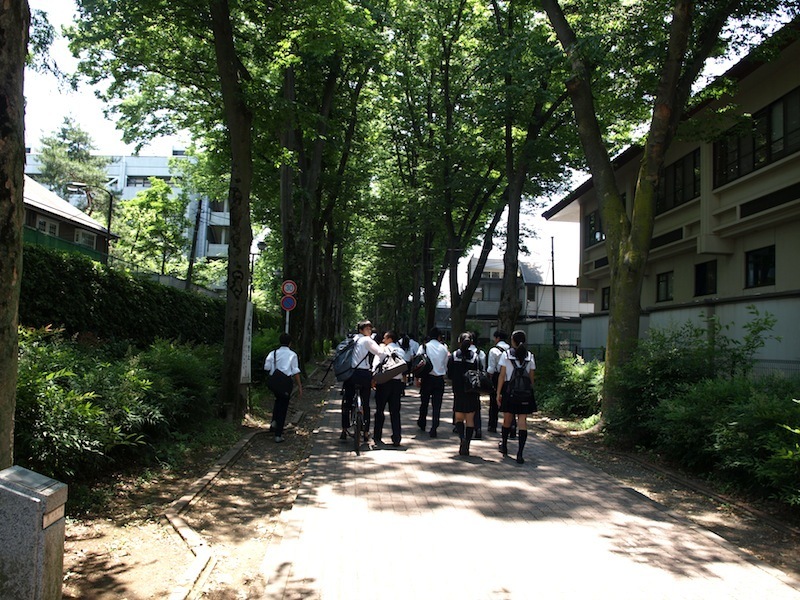 zelkova trees planted in 1924, almost 100years old and More than100trees aroud there. 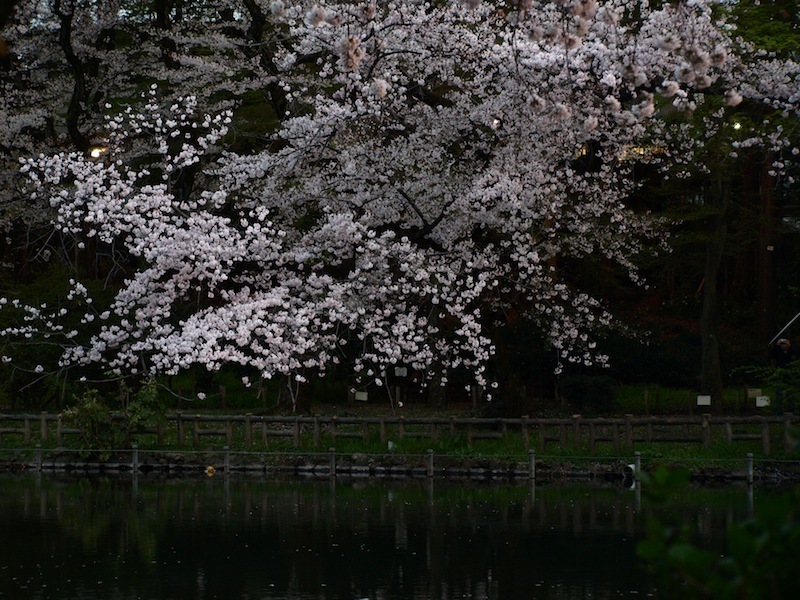 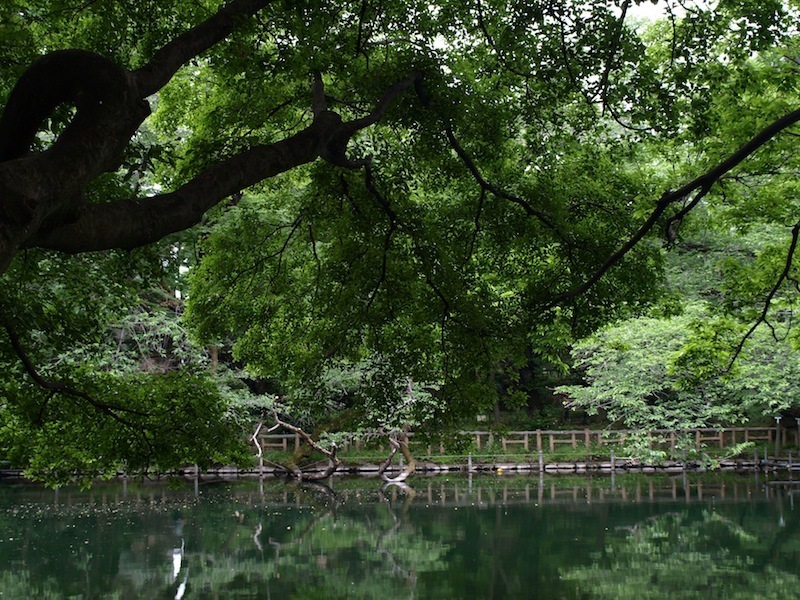 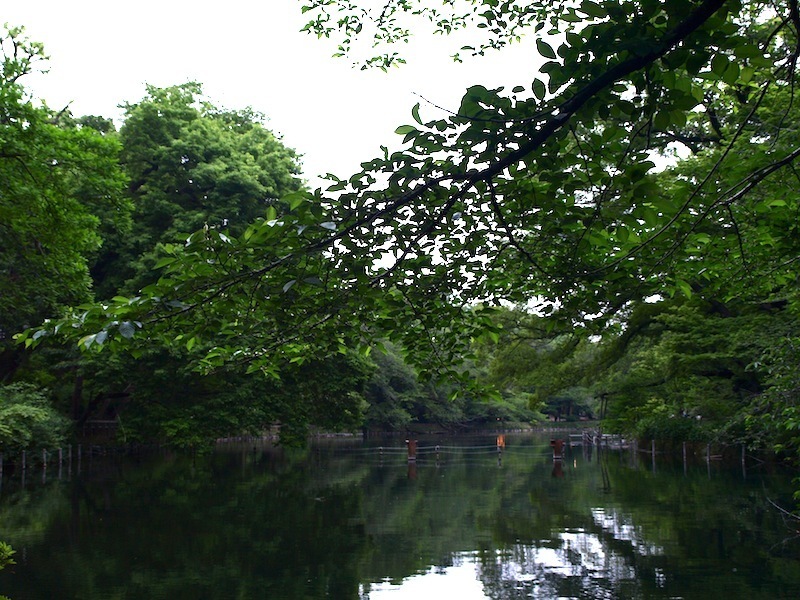 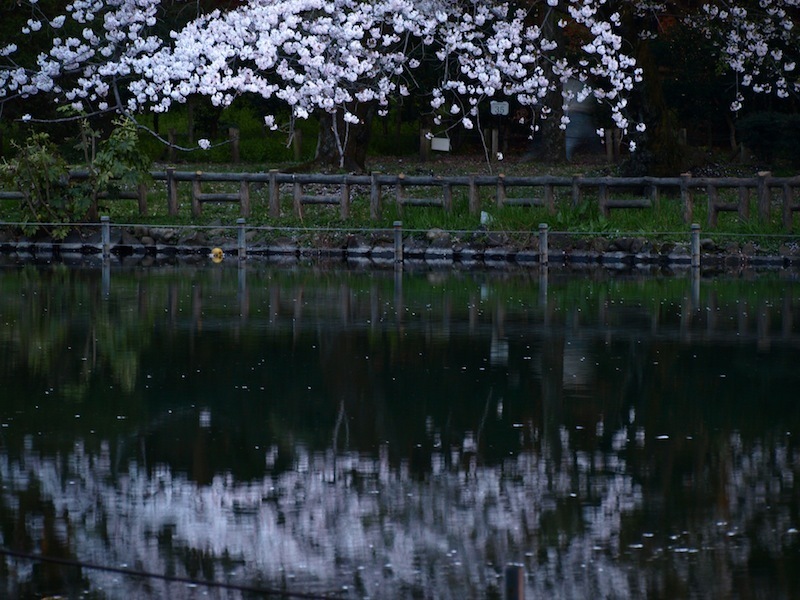 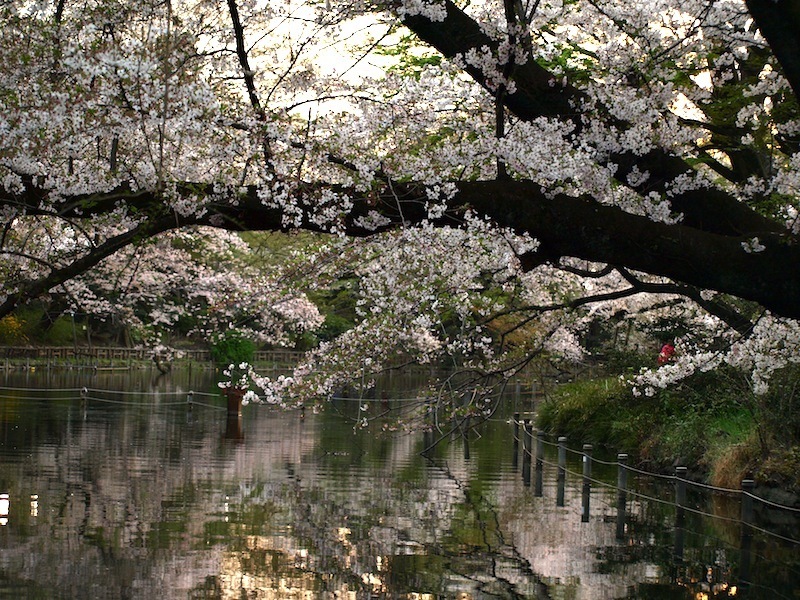 Inokashira Park is one of famous park in tokyo. 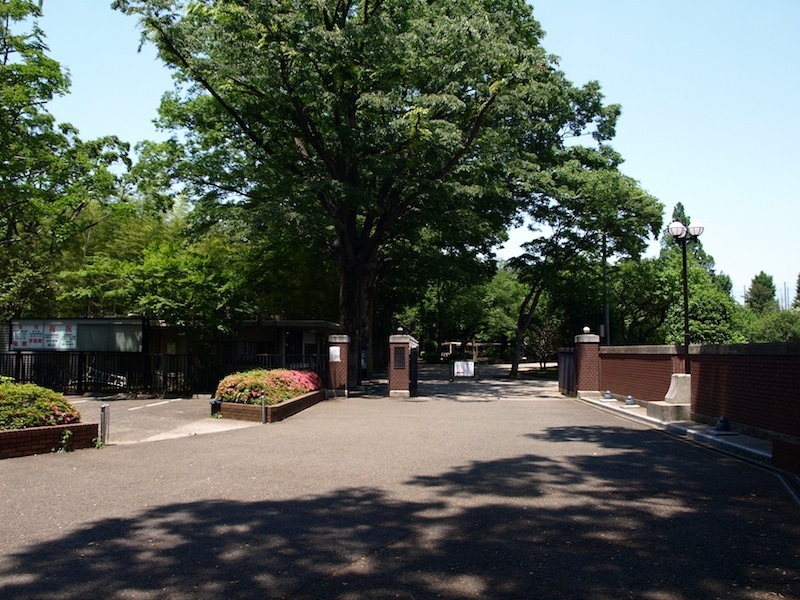 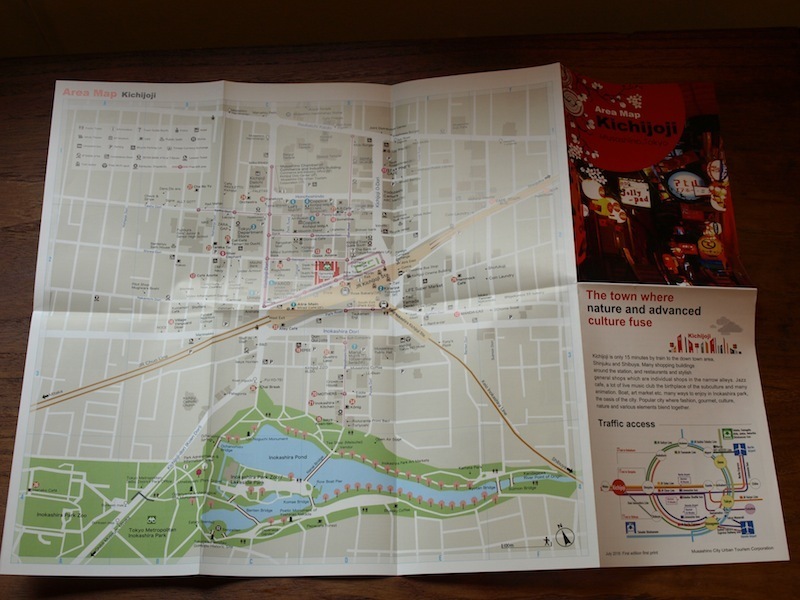 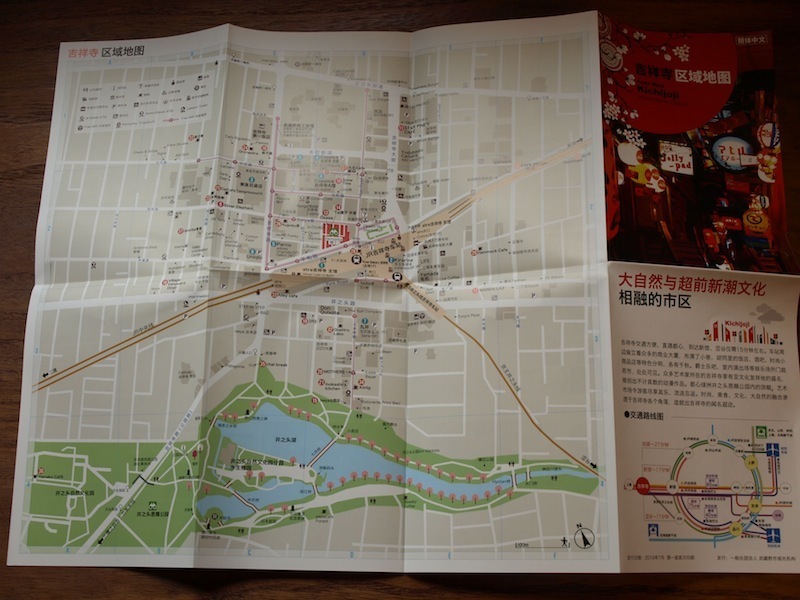 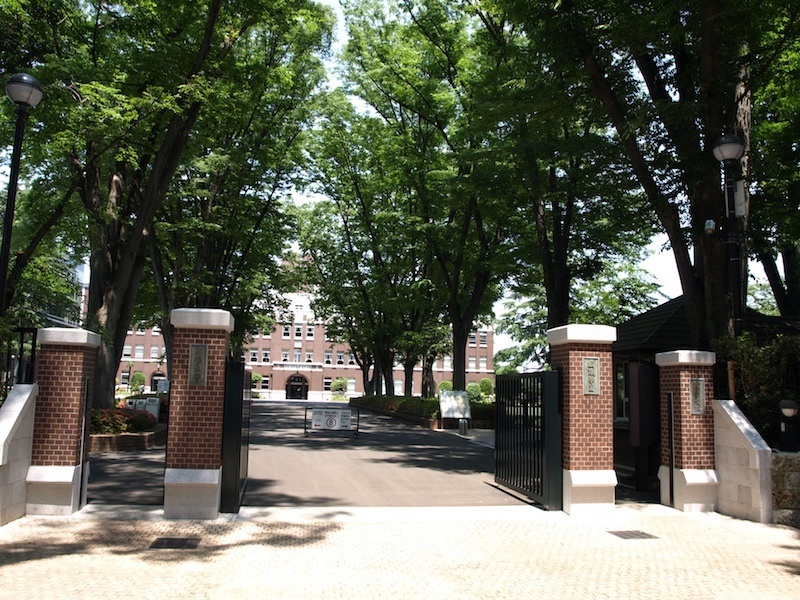 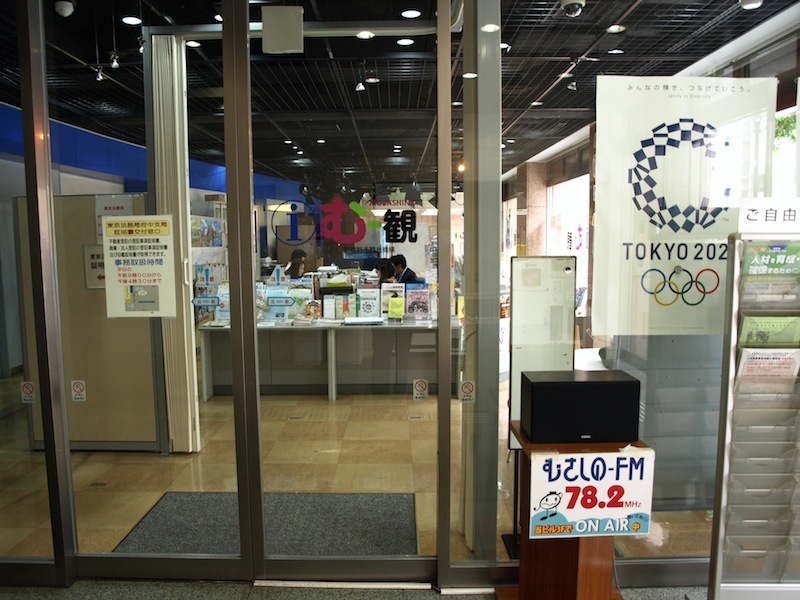 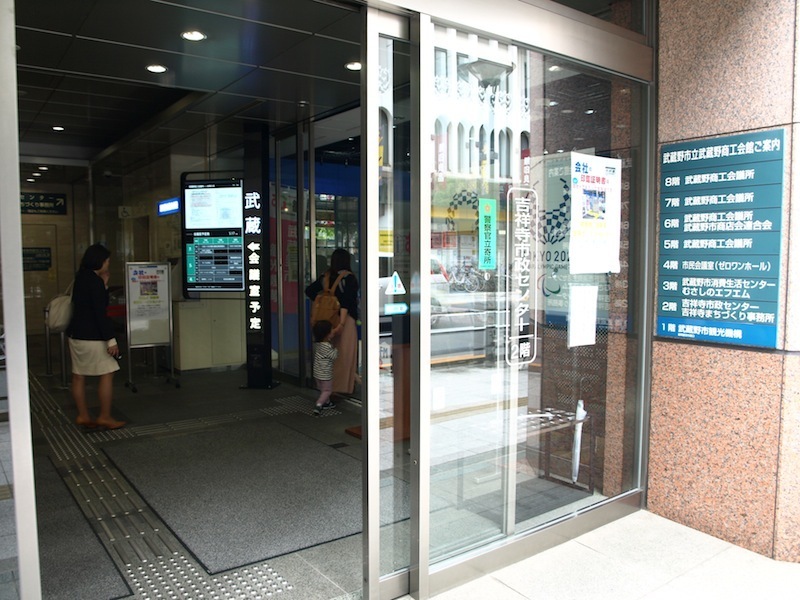 Inokasira Park area and Kichijyoji is near the central tokyo only 15 minutes by JR train from shijyuku station. 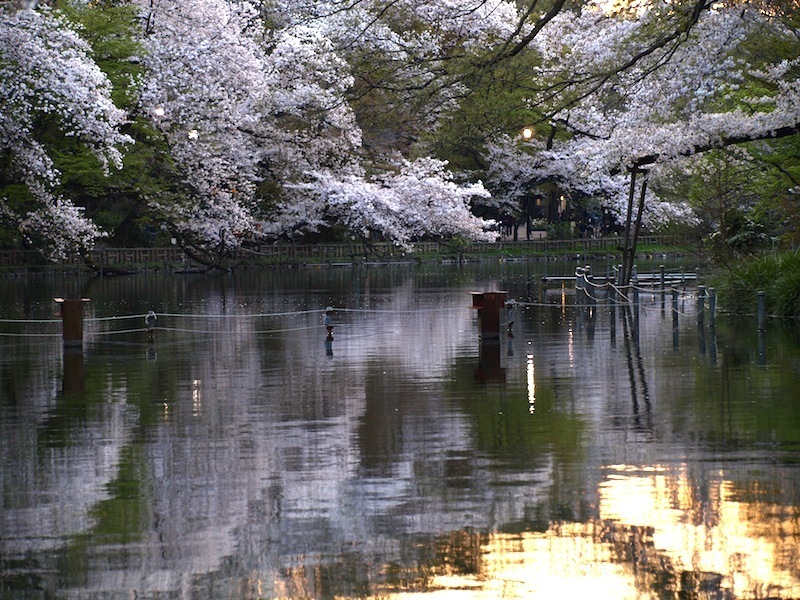 This public park established in May 1 ,1917, celebrate its 100th anniversary in 2017. 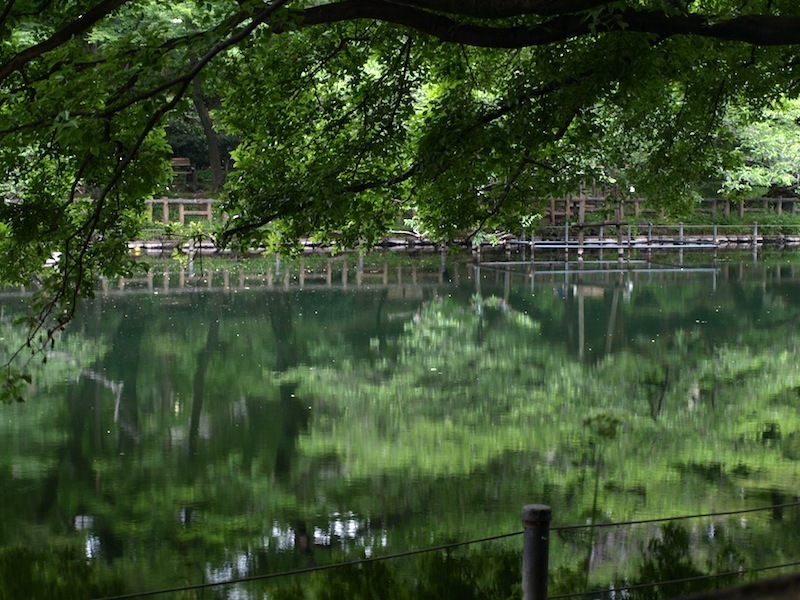 It contains a large pond, forest garden , zoo and aquarium. 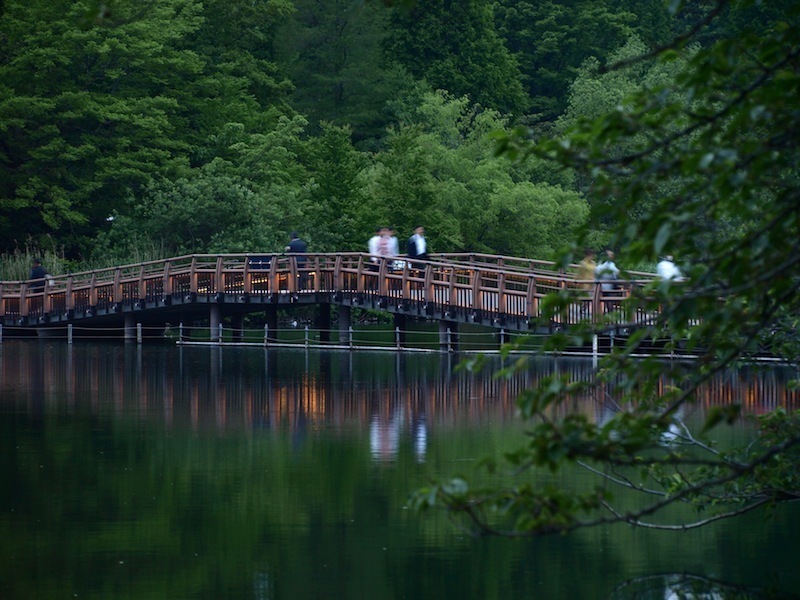 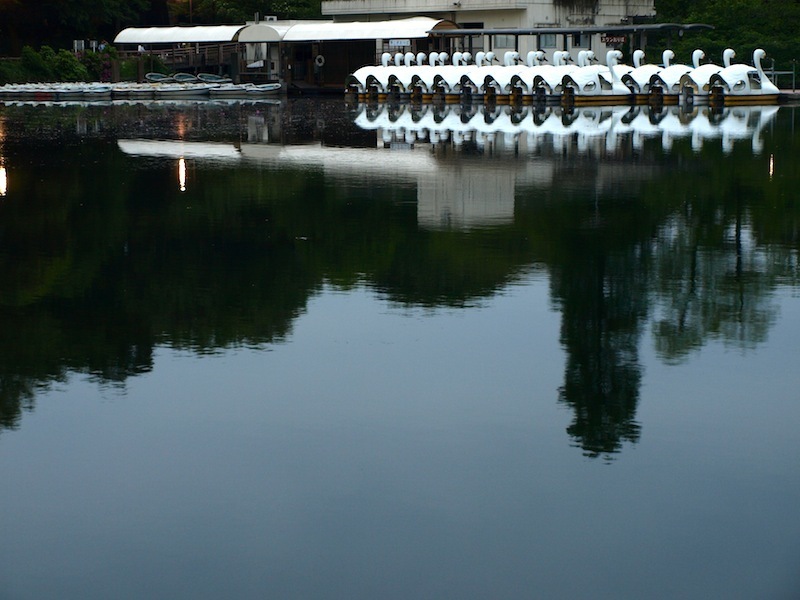 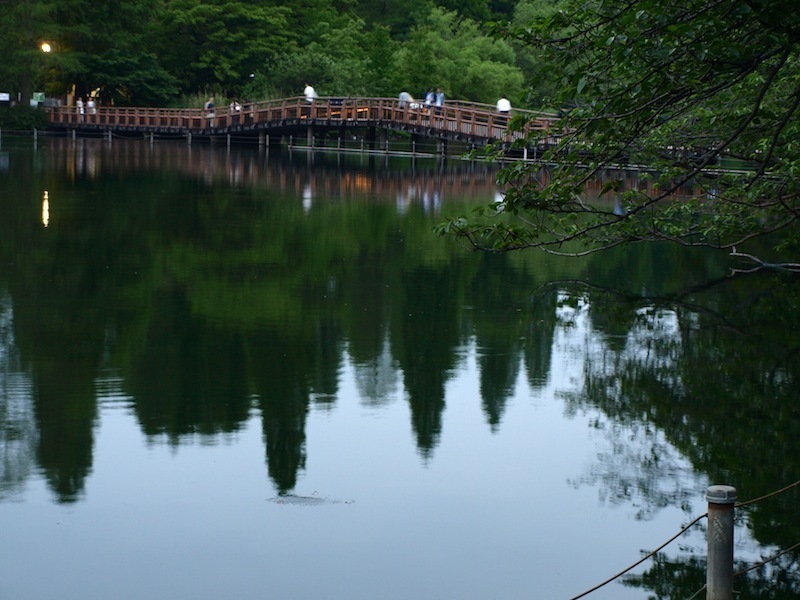 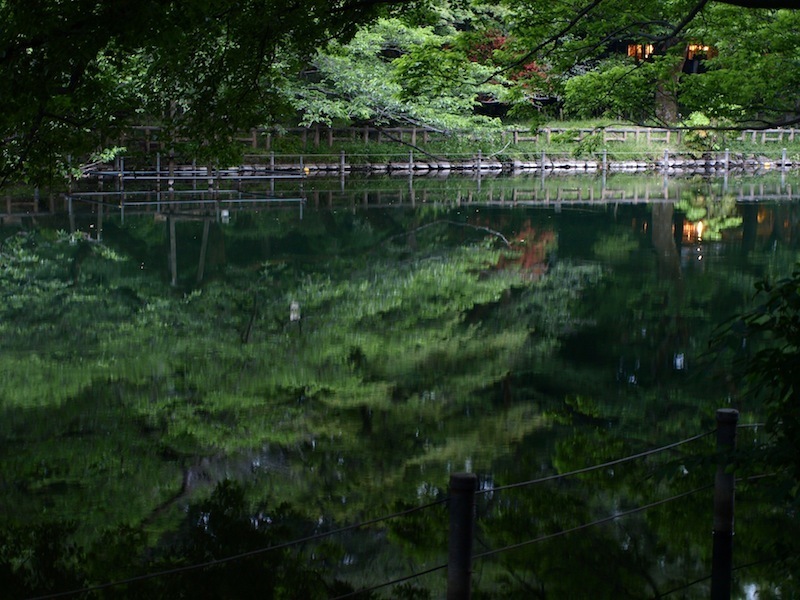 This manmade lake was built by the order of Tokugawa Ieyasu in 1590 to ensure drinking water. 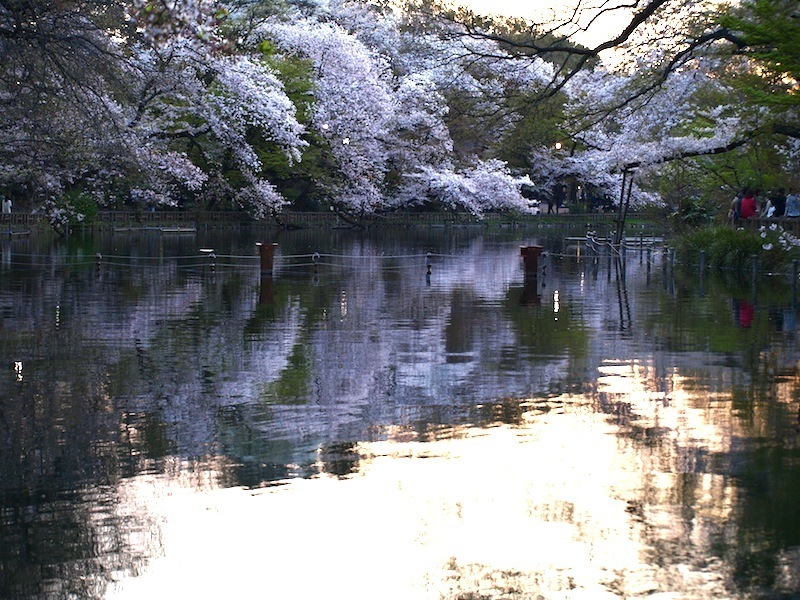 Ieyasu is said to have ordered the water for tea at Edo Castle. 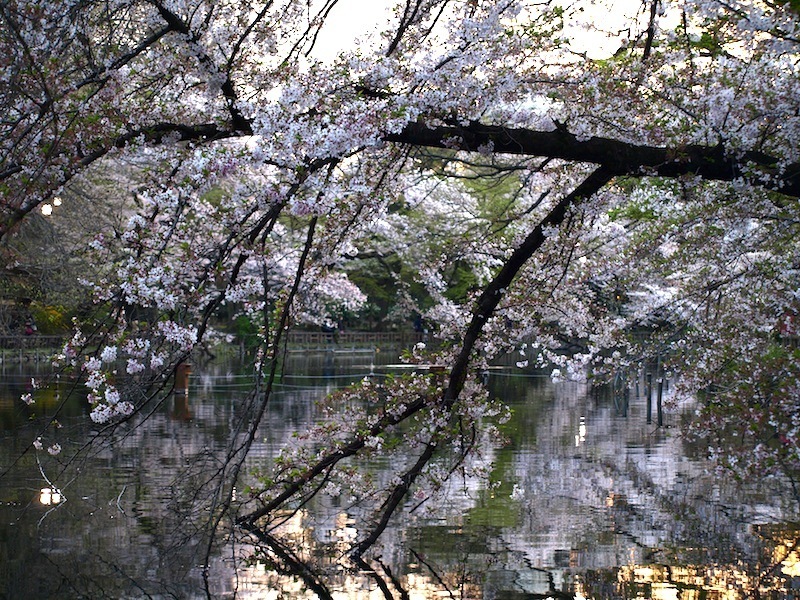 So many people come here from all over the world..